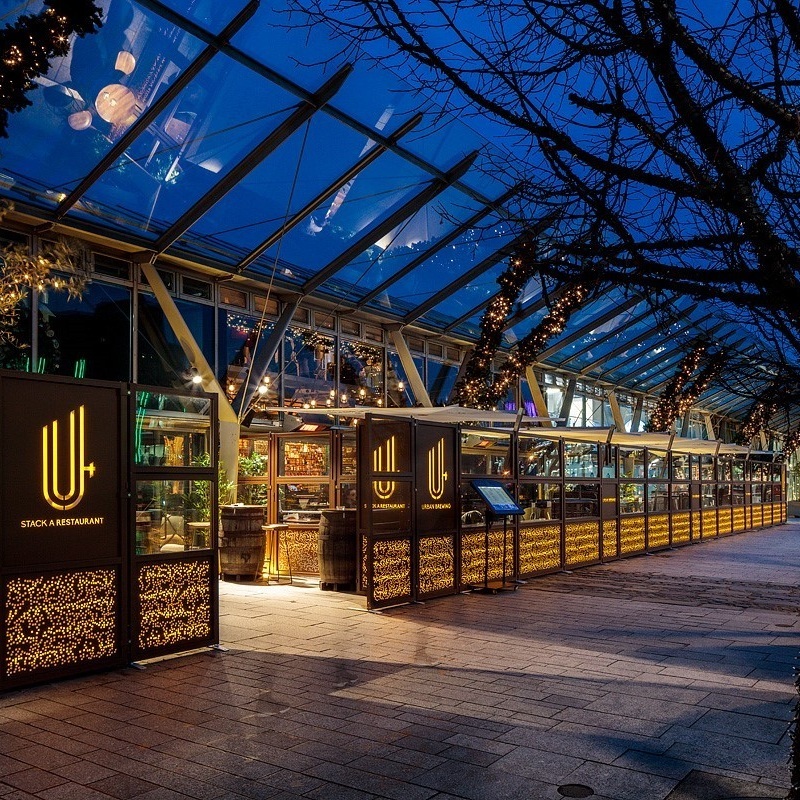 Urban Brewing is a Dublin microbrewery, housed in the Dockland’s famed CHQ building. 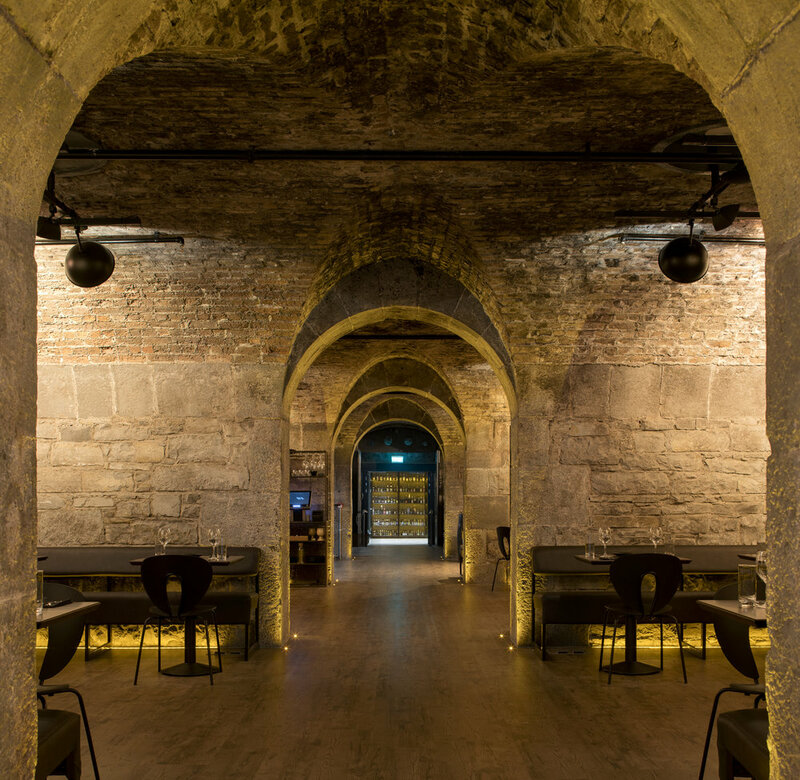 It includes two unique bars and a basement restaurant named ‘Stack A’. Our dishes have been carefully designed, using a combination of flavours influenced by our journeys around the world, and high quality locally sourced ingredients. We cater for groups with an array of options including Canapes, and Set Menus. Take our brewery tour and taste our beers crafted on site, or choose from our extensive drinks menu of beer, wine, spirits and cocktails. 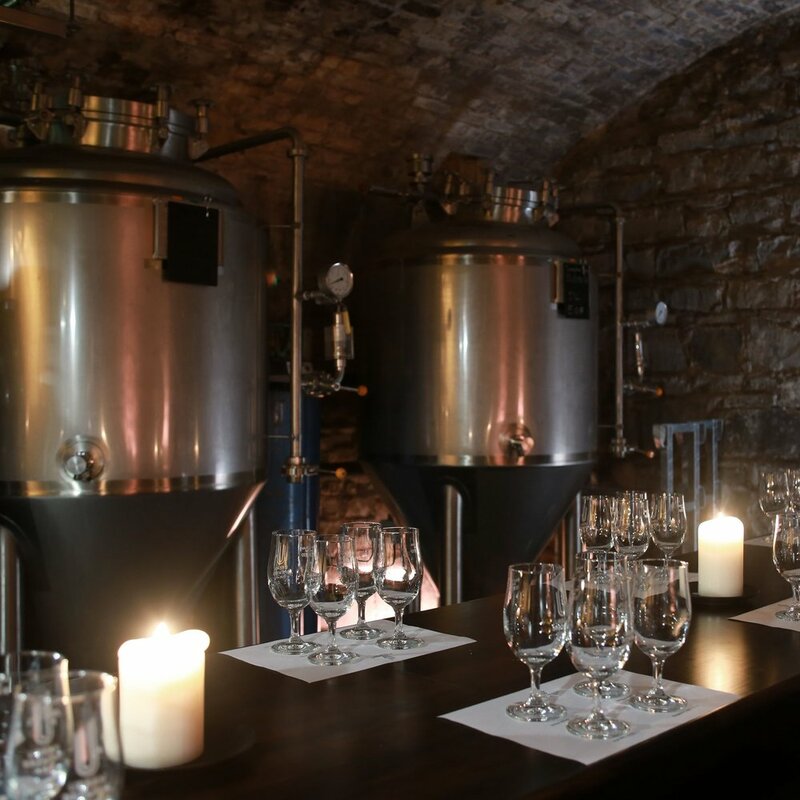 Discover how Urban Brewing can suit your next event in the following pages.